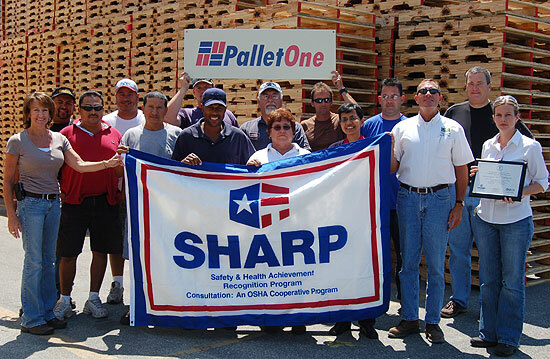 BARTOW, FL – April 24, 2009 – PalletOne’s Bartow, Florida, location today became the company’s first facility to achieve certification through OSHA’s Safety and Health Achievement Recognition Program, known as SHARP. The Bartow facility is now one of less than 60 businesses in Florida that are currently SHARP-certified. This certification recognizes PalletOne of Bartow as an employer that operates an exemplary safety and health management program, and as a reward exempts the facility from OSHA inspections during the time their certification is valid. While the SHARP certification is of distinction, Bartow Plant Manager Wibke Duvall says that the process they went through to achieve it is what’s really important to their team, and that the final stamp of approval is an added bonus. “We are all extremely proud of becoming SHARP certified, but the safety culture we’ve built as a result of the certification process is what we’re most proud of,” Duvall said. The team took what they learned from SafetyFlorida and used it to build on their existing safety program and procedures. Duvall credits her team members with the development of the safety program, saying that their contributions and involvement is what has made their safety program successful. SafetyFlorida notified the Bartow facility last year that its safety program qualified for SHARP certification, and this year the plant achieved the final step in the certification process by lowering their Days Away, Restricted, or Transferred (DART) rate and Total Recordable Case (TRC) rate below the national average. 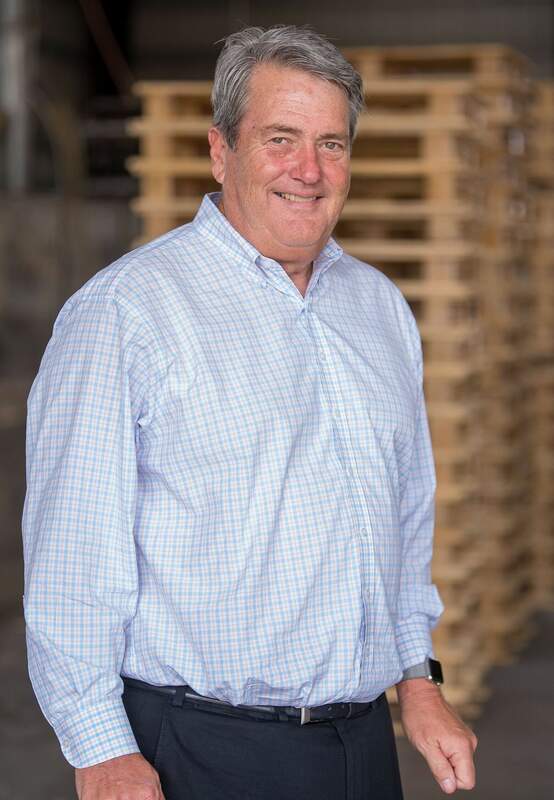 Now, as a SHARP-certified employer, PalletOne’s Bartow facility is considered a safety and health leader in the state, identifying the plant as a site that maintains a high standard of safety in the workplace.